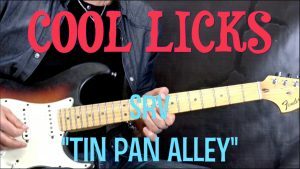 Here’s a lesson on Lick #6 from “Cool Licks” Series by SRV from the Live “Tin Pan Alley” song. Check it out! 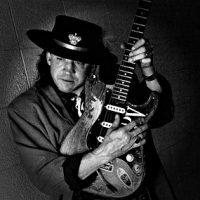 Here’s EPIC RIFF #1 by Stevie Ray Vaughan from his instrumental “Testify” off of “Texas Flood” album. 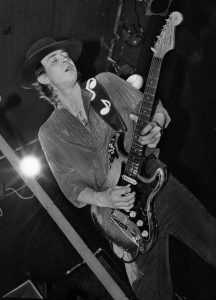 Very cool riff, great workout for the picking hand as well. Check it out! 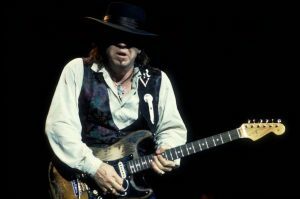 Starting New Series “Cool Licks” with Lick#1 by Stevie Ray Vaughan from his “Texas Flood” song. Played over 12 Bar Slow Blues in the 11th bar. Check it out! 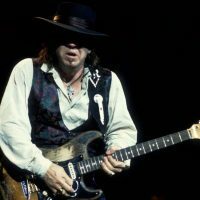 Here’s a lesson on How to play the Intro of “Pride and Joy” by Stevie Ray Vaughan. I explain how to play that cool shuffle rhythm part that Stevie used in some of his songs. FULL Lesson is available HERE. The download contains video lesson (Full HD 01:09h), a Backing Track and all the necessary Tabs in pdf format.